Believe it or not, building your capsule wardrobe has never been this easy because 2016 is all about that retro glamour and feminine style. While it can be rather challenging to decide which pieces should be essential in your wardrobe (especially if you’re a fashionista), coming up with those basic pieces will give you more joy than you thought it would. 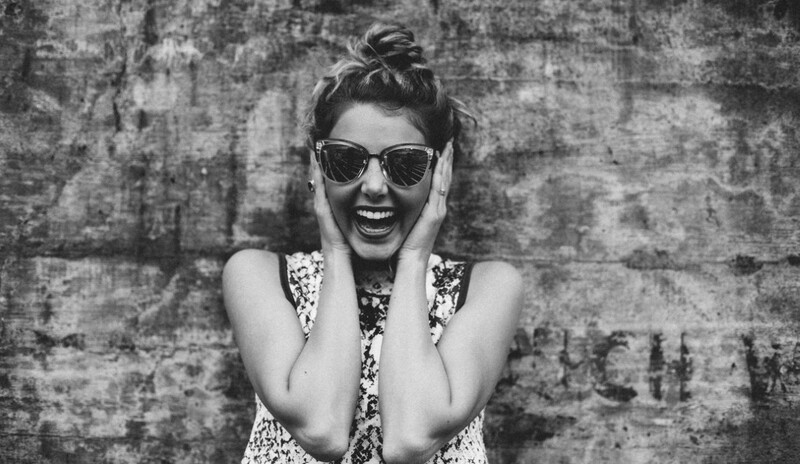 You will be able to save money and time, but still look fabulously fashionable when it comes to pants because this year it’s all about capri pants, skinny jeans, and wide pants. You can easily use your old jeans and crop them to get the new, fashionable look. 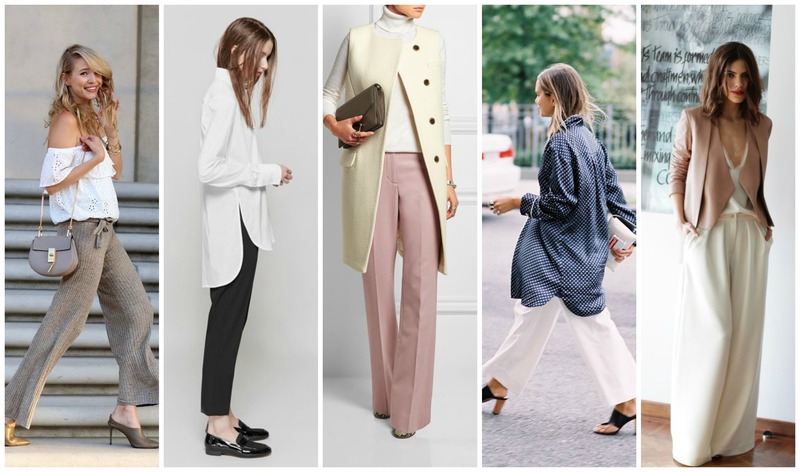 Another amazing thing is that wide pants will make you look slimmer, so when you find the right pair do not hesitate to buy – they will be an essential part of your spring/summer outfit this year. While you don’t need many pairs of pants since they are rather plain and can be combined with many different pieces, it’s the tops that you should pay special attention to. This year it’s all about bright colours, metallic details and a feminine air; meaning floral patterns, lace, and glitter everywhere. Feel free to wear tops and blouses that are off the shoulder and have deep neck and back cuts because you can wear bikinis underneath. 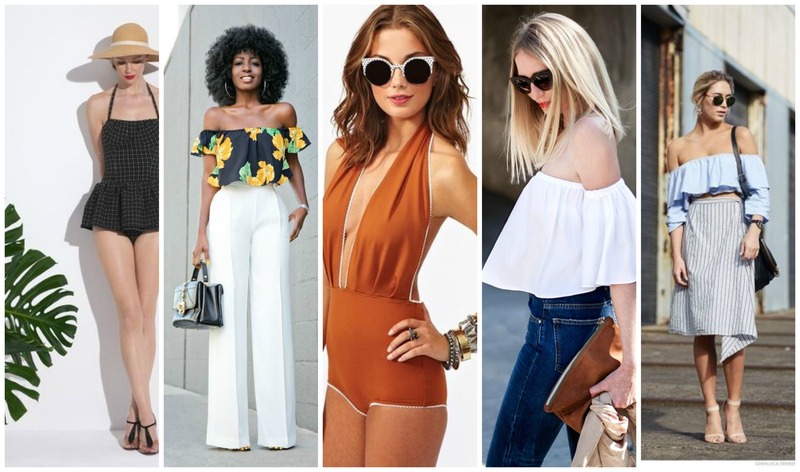 Retro swimsuits are all in this year, so go ahead and buy that beautiful women’s swimwear that you will be able to wear to the beach and underneath your shirt every day and look amazing. Retro, retro, retro everywhere you look! Remember those cute little suede skirts from the 70s? They are making a comeback! Fringe, ruffles, A-line, and mini – anything that looks good on you as long as it’s suede will work. Of course, you can keep your ordinary everyday skirts too, no need to spend too much money on new pieces for your capsule, but that one super-fashionable and necessary piece you will love to wear every day is an adorable suede piece. The retro look can be achieved by an ordinary brown skirt, but you can also pick black or a light blue one, depending on your personal style. Also, feel free to swap ordinary mini skirts for a wrap or calf-length one; versatility is encouraged! 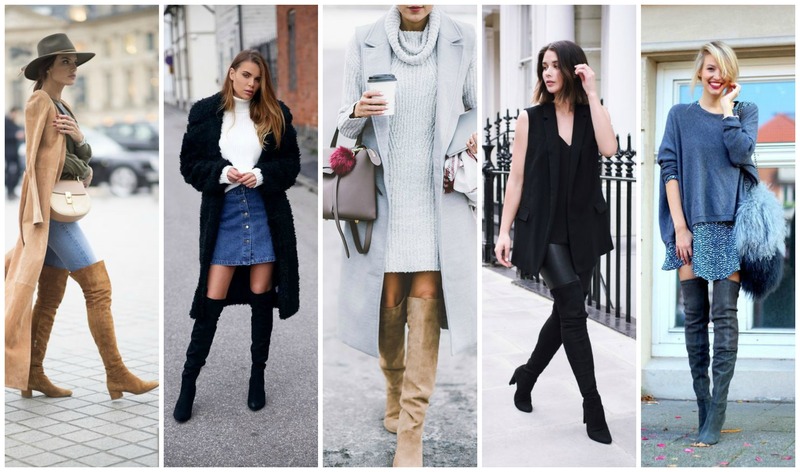 This year’s must have shoes are over-the-knee boots. If you talk to your mother or aunt they will surely remember that those were fashionable in their youth as well, and perhaps even have a pair stored in the back of the wardrobe somewhere. Another trend you will love are rainbow-hued heels; these you can combine with pretty much any colour in the world and not worry about matching your skirt or bag with your footwear. Pointed toes are still hot on the runways, so you can wear yours to the office as well as to the club. Since sequins and sparkles are everywhere to be seen, you can bring it up to the next level and add a little shine to your life. 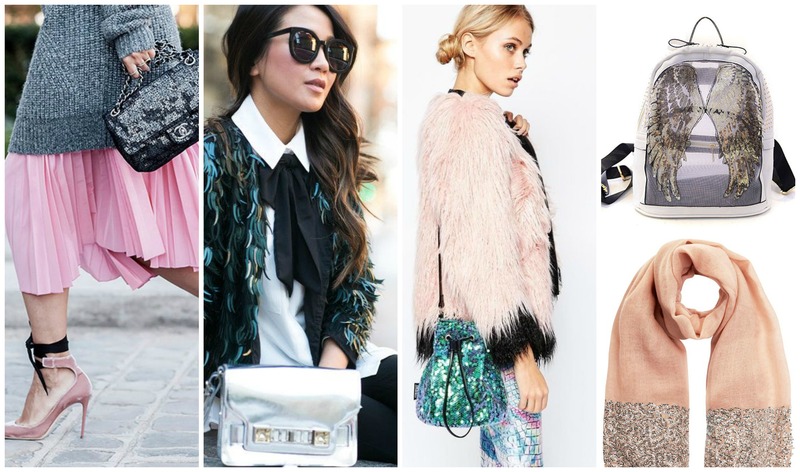 Sequin scarves and bags are discreet enough to be worn by day, but also elegant enough to make it to your evening wardrobe as well. Patterned patchwork and micro pleats will also be present everywhere, but be careful how you combine those with jewellery – the brighter the top, the more discreet the necklace and earrings should be. Deciding what to keep in your capsule wardrobe can be difficult, especially if this is the first time you are building one. Keep in mind that the first time doing it is the most difficult, and each following update will be much easier and you better be prepared for changes. Don’t forget that wardrobe updates should be in the accessories part since those cost the least and keep your capsule reasonably sized. Sophia Smith is an Australian based fashion, beauty and lifestyle blogger. She is very passionate about photography, graphic design and DIY projects. Sophia writes mostly about fashion, mainly through blogs and articles. She is a regular contributor at High Style Life.